On Design Tab, Membership plugin permits to change the front-end appearance of your Membership Community. Profile image style. Here you can modify the form of users photo to circle, square or with rounded corners. Default theme colors. Allows you to choose whether you want to have default theme colors or no. Change colors with Buttons section to produce your own style of Membership. Profile Container Max Width – set the width for profile container. The maximum is 100%. Profile Header Background Color – set the background color for profile header. Show Display Name In Profile Header – if this option is enabled, profile name will be shown in header. Login Secondary Button – enable secondary button for Login form. Login Secondary Button URL – set url to which user will be redirected after clicking on secondary button in Login form. 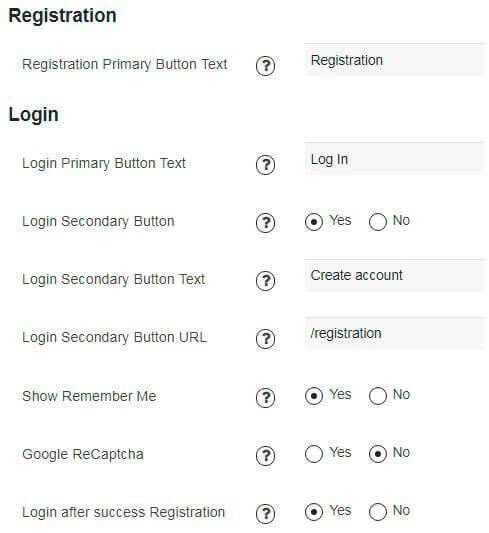 Show Remember Me – if this option is enabled, “Remember me” checkbox will be shown in login form. 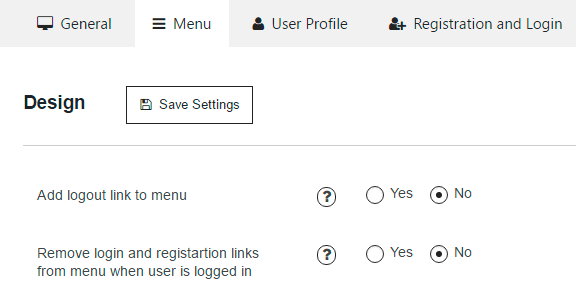 Login after success Registration – if this option is disable, user have to login right after the registration process. User Roles to Display – users with the chosen role will be shown on Members Page. Show Only Members With Photo – if this option is enabled, only members with avatar will be shown. Show Only Members With Cover – If this option is enabled, only members with cover photo will be shown on “Members” page. Show Load More Button – this feature allows to show membership users gradually (group by group) on Members page. 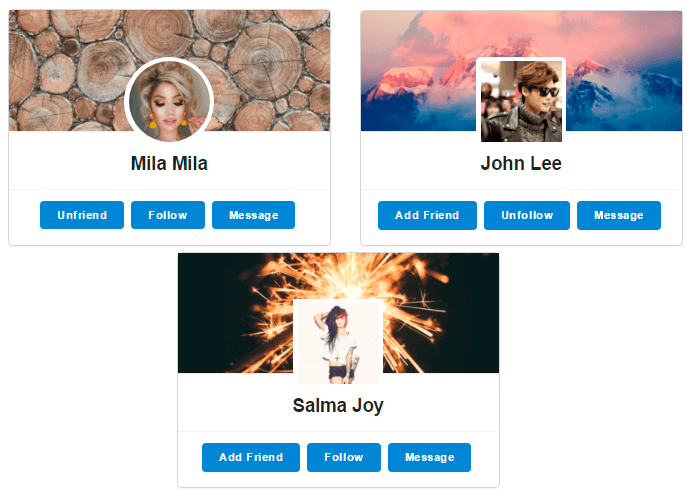 Show Pages – enable pagination navigation for Members Page. Default Sort Users By – select the sorting order to display users on Members Page. 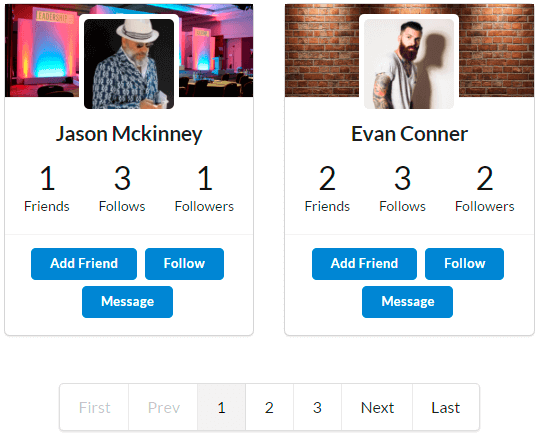 Show Friends and Followers – if this option is enabled, the number of friends, followers and follows of each user will be shown in user cards on Members page. With Fonts tab you have ability to change text of your membership site – adjust FONT SIZE, FONT FAMILY and textCOLOR.